What? 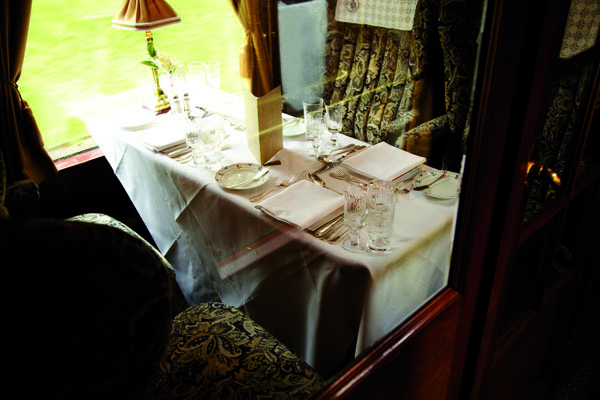 The British Pullman will kick off a series of on board pop-up dinners starting with Michelin-starred chef Raymond Blanc. The celebrity chef has created a seven course menu accompanied by the sommelier’s choice of fine wines. Only 100 spaces are available, priced at £495 per person.